Simplify and market your technology achievements with a mobile product guide, manual or marketing app created with the mag+ digital publishing software. Take your tech product to the next level with mag+ interactive apps that are ideal for technology industry use. 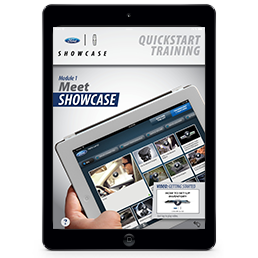 Now you can reach potential customers in an instant with interactive apps that go straight to their mobile device. Complex interactive product guides and manuals, tech magazines, internal sales presentation apps and more can all be customized to your brand or product. Demonstrate to the world how easy it is to use your tech product using Mag+ app-producing software. 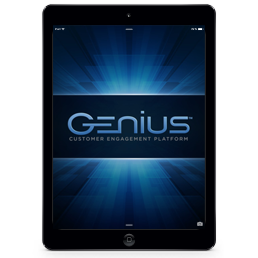 Merchant Warehouse utilized Mag+ to create a mobile sales presentation for its GeniusTM Customer Engagement PlatformTM. This presentation is used by the Merchant Warehouse sales team to educate current and potential customers on their product. The app is also used to train new hires for Merchant Warehouse. Create your own mobile presentation app using Mag+ app-producing software to connect with customers on a digital level. There’s no better way to empower your sales team while demonstrating the ease and usefulness of your tech product. Bring a sleek, interactive edge to your tech marketing materials with Mag+ app-creating software for the technology industry. 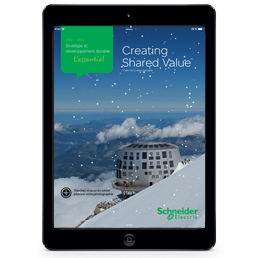 Schneider Electric created it’s own interactive app that provides an overview of Schneider Electric achievements as they relate to the companies strategies and commitment to sustainable development. The app showcases how the company is meeting today’s energy challenge with efficient solutions. Going mobile means you’ll save on printing, paper and mailing costs while reaching your audience through a whole new platform. No more misplaced manuals! Transform your technology manual into an interactive app that’s easy to use and always at your fingertips. Users can touch, tap, and swipe their way through video demos, audio slideshows, graphs, diagrams and more. All content can be pinch and zoom enabled for a closer look at the fine details. With Mag+, product manuals can be updated at the touch of a button – no more version control issues, and not wasted costs for printing! Give your tech brand the edge it needs to take the marketplace by storm. Mag+ has everything you need to put your technology brand on the digital map. Check out real-life examples of Mag+ apps.